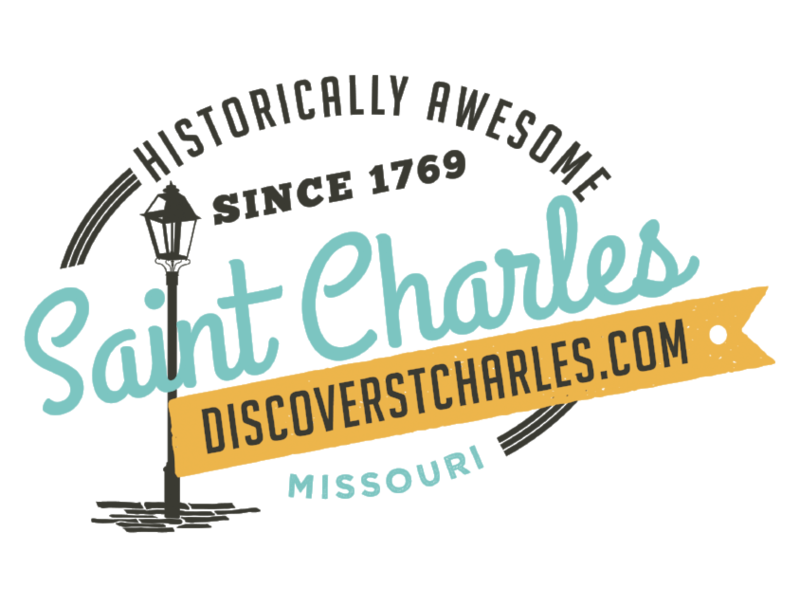 WHO: Starting Monday, Sept. 10, the St. Charles Public Works department will improve Riverside Drive from Boone&apos;s Lick to Clark Street as a part of its annual Asphalt Overlay Project. During this time Riverside Drive will be milled, a process which removes the top two inches of asphalt, and overlaid with two inches of new asphalt. WHAT: The work associated with this project will be spread over the course of four nights (7 p.m. to 6 a.m.). In addition to the asphalt overlay there may be additional preliminary work such as base and/or crack repair. This work is dependent upon weather conditions and any delay will push the schedule back accordingly. The roadway should remain open during daytime hours. ALSO: Riverside Drive will be posted "No Parking" no later than 24 hours prior to the start of operations. During the posting, citizens are asked not to park their vehicles on the street. Any vehicle left on Riverside will be towed at the owner&apos;s expense to allow road work to proceed. For more information about this project, contact Reginald Johnson, assistant project manager in the department of Public Works, at 636-949-3237.